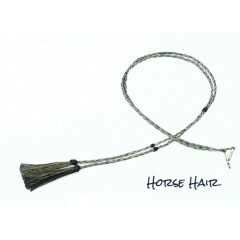 Atwood Hat Company Horse Hair Stampede String. Please Note: No two horses are alike. ..